During the preschool years, your child’s brain is growing at its most rapid pace and is sculpted by high-quality interactions and play. 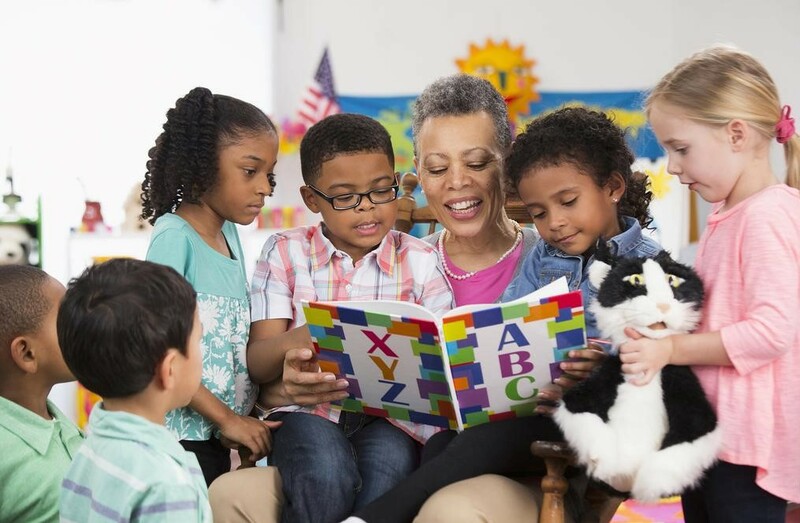 Talking, singing, reading and playing with your child are all good ways to promote curiosity, build knowledge, and teach the skills that will help your child become ready for school. If you work outside the home – as most parents of young children do – then you want to be sure that your child is learning and growing and being well-cared for by nurturing adults every day. That means choosing a quality child care program. 1 – Contact Child Care Resources for free referrals to programs based on your family’s needs and preferences. 2 – Consider the different types of care available. 3 – Use quality indicators to understand the experience your child will have in a particular child care program. 4 – Contact each program on your referral list to ask questions and find out whether space is available. 6 – Compare the programs you visited. 7 – Check references. Reach out to other families to hear first-hand their experiences with the programs you are considering.